Simply Church is a multi-national, English speaking non conformal church that seeks to teach, understand and follow the message of the Bible. “L'Église protestante unie de France” (The United Protestant Church of France) are our hosts in France, for which we are grateful. Founded in 2012, the United Protestant Church of France is the union of the Reformed Church of France and the Evangelical Lutheran Church of France. These two churches, whose origins stem from the sixteenth century Reformation movement, became the founding members of the Protestant Federation of France in 1905. The new church combines the diversity of the Lutheran and Reformed traditions in its teachings today. Click here to be taken to the website (in French). Click here for the website of the Catholic church in the Hèrault, centred on the diocese of Montpellier. 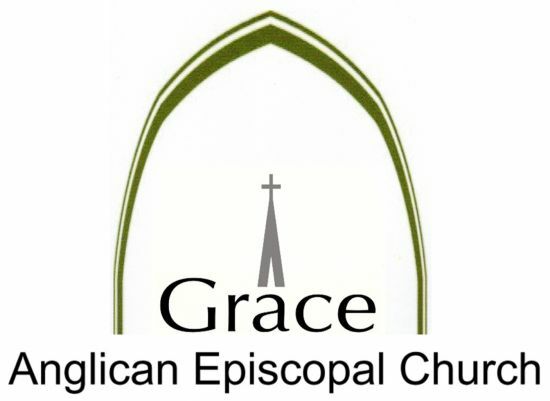 Grace Anglican Episcopal Church, is an Episcopal Church, a member of the Episcopal Church Europe and the worldwide Anglican communion. They worship in French and English in the Chapel “Eglise Don Bosco” in Montpellier. Click on here to be taken to their website.